I’m currently living in the Gold Coast neighborhood in Chicago! After graduating from the University of Illinois in Urbana-Champaign, I did a quick stint in Chicago before moving out to New York City. I lived in NYC for three+ years (in the East Village and LES) before moving back to Chicago. It’s a long, unbelievable story, but essentially, I got evicted from my apartment for getting too many boxes. #OnlyinNYC The stars kind of aligned in a lot of different ways and I felt like I was being pulled to Chicago so I trusted my intuition and made the move even though I wasn’t totally ready to leave New York. In hindsight, I think that’s part of the reason it took me so long to adjust to living in Chicago. I’ve been back in Chicago for 3 years now! Which do you like better… Chicago or NYC? Almost eight years! I started my blog in early November of 2010. Online, I’m all about Nordstrom, Zappos, Revolve, and Shopbop. Gotta love fast and free shipping! J.Crew is obviously a favorite, too. When it comes to specialty stores, I love Blue Mercury for beauty and Tuckernuck for the best curated selection. I’d never turn down a shopping trip to Gucci, either. Steve Jobs.  Just kidding, kind of. If it’s lower than 60 degrees, I’m most usually in a (black) turtleneck. Where do you find cheap flights? I use search engines (like Expedia!) to find the best deals and I keep my eyes on TheFlightDeal.com, too. When it comes to booking flights, a lot of times I’ll book two one-way tickets (even if they are on different airlines!) to get a better price. I have status with United so that’s usually what I tend to fly. How do you pick a hotel when you’re traveling? Depending on the city, I opt for a hotel or an apartment using AirBNB! Personally, it’s all about the location and the aesthetic for me. I actually posted a step-by-step tutorial! You can find it here. I use this curling wand and swear by using a texture spray before you curl so your curls last. Where do you get your eyebrows waxed? I actually don’t get them waxed… Tweezed only. Cheryl at Channing’s Spa works her magic on them every 6-8 weeks… I wrote a whole big post about that here! Where do you get spray tans in Chicago? Rae at Art + Science in the West Loop! I credit the photographer in all of my blog posts and Instagrams (unless a friend is snapping my picture! ), but I usually work with Melissa Ferrara from Iron & Honey when I’m in Chicago. I have a Canon 5D Mark iii with a variety of lenses (Canon 24mm, Sigma 35mm, Canon 50mm) and a Canon G7X. I take most of my Instagram photos with my iPhone 8s Plus. No, it’s not Jet Set Juniors. 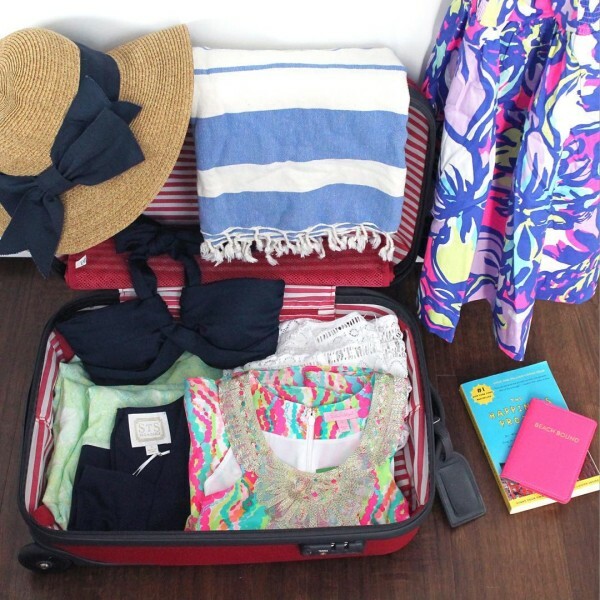 My initials are JRS so I use #JetSetJRS to catalog my travel photos on Instagram. How do you travel with hats? Are you ever worried about checking your luggage? Yes! I try to carry-on as much as possible, but with long trips and trips that are for content creation, checking a bag is sometimes unavoidable. When I do check a bag, I carry all of my valuables (camera, computer, designer bags, jewelry, etc.) in my carry-on. I’ve also heard you should document everything in your checked bag in case something goes missing! I’ve noticed you travel alone from time to time… Tell me everything! I actually wrote a whole post about this here! Tough question! 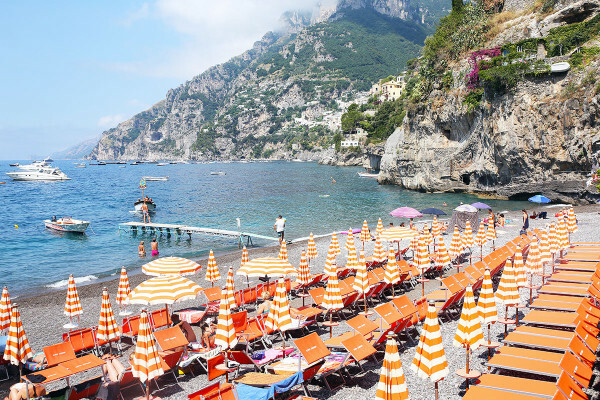 I would move to Paris or London in a heartbeat, but my favorite trips have been the Amalfi Coast and the first time I visited Japan. Still wondering? Shoot me an email!